Tanner Clark Jacobsen has been called to serve as a missionary for the Church of Jesus Christ of Latter-day Saints in the Bolivia Santa Cruz Mission. He enters the Provo MTC on Dec. 19 followed by the Peru MTC before going to Bolivia. 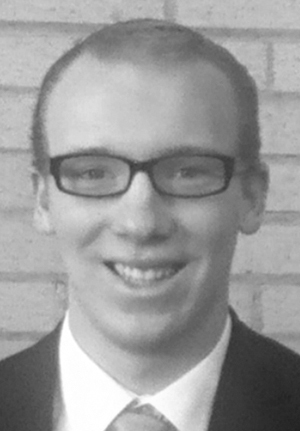 He will be speaking Dec. 16 at 11 a.m. in the Overlake 1st Ward sacrament meeting, 220 W. 2200 North in Tooele. Elder Jacobsen is the son of Adam and Marilyn Jacobsen.